Happy Monday everyone! 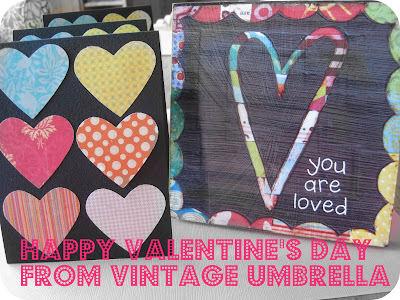 I'm in California this week... so today is a little recap of last year's Valentine projects. Paint chipe bookmarks for book club. I have a cute tissue paper heart project to share tomorrow... see you then!